For a meaningful Valentine’s Day gift, choose a piece of jewelry that matches his or her unique style. Whether you decide on a pendant, bracelet or set of earrings, you’re giving a gift that they’ll cherish forever. Check out all of the options and Valentine’s Day gift ideas below. Most importantly, we recommend purchasing any fine jewelry from a highly reputable vendor. For diamond jewelry, opt for James Allen, Blue Nile or Brian Gavin. For colored gemstone jewelry, consider Blue Nile, Leibish & Co. and James Allen. These vendors will give you the best value and beauty for your budget. Valentine’s Day is a beautiful time to celebrate the one you love. Show your appreciation for him or her with an unforgettable Valentine’s Day gift. From earrings to cuff links to pearl necklaces, we’re providing gift ideas for every style and personality. If you’re dating your significant other and not planning to propose on Valentine’s Day, we suggest steering clear of purchasing a ring. Sending a mixed message could end up being more detrimental than thoughtful. But if you’re married or already engaged, then gifting a ring is fair game. Consider commemorating your love with a diamond or gemstone eternity ring. No matter which gift you choose, let your beloved know how they special are. Look through our 41 Valentine’s Day gift ideas to select something truly extraordinary. Diamonds are stunning, classic gifts that can be set in any precious metal. Design or choose a piece that fits his or her personality. Not only will they feel special on Valentine’s Day, but they’ll feel your love every time they wear it. 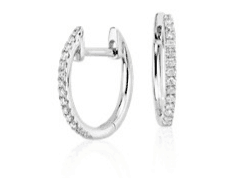 diamond earrings are timeless and stunning. Besides that, they can be worn with almost any outfit. Pendants are special gifts that will be worn close to the heart. Find a simple pendant like this wire basket diamond pendant or something more ornate like this vintage teardrop pendant. 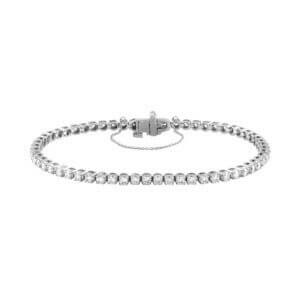 Make her wrist sparkle this Valentine’s Day with a diamond bracelet or diamond tennis bracelet. 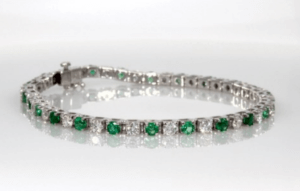 Choose from designs like a bar bracelet featuring 13 diamonds or a tennis bracelet with 54 diamonds. A diamond ring doesn’t just have to be for engagement. It can be a symbol of your love and many special years spent together. Or, it can be a statement of your commitment to your partner before a formal engagement in the way of a promise ring. Eternity rings offer a versatile style because they can be paired with an engagement ring or worn separately. Eternity bands represent endless love and partnership. Interested in vibrant, eye-catching jewelry? Consider colored gemstones for your Valentine’s Day gift. Ranging from sapphire pendants to emerald earrings, gemstones offer personality and unique style. 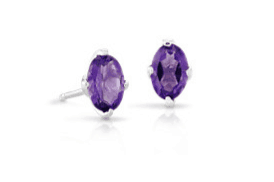 Let her stand out this Valentine’s Day with a pair of gemstone earrings. Choose a color that matches her eyes or compliments her skin tone. There’s plenty of variety when it comes to gemstone earrings, so check out several options before selecting the final pair. A colorful pendant brightens any outfit. Consider designing a necklace with her birthstone or favorite color. A stunning necklace is a gift that comes from the heart and can be worn for years to come. Dazzle her with a beautiful bracelet. Choose a single gemstone for your design or opt for a multi-colored style like this round rope bracelet. 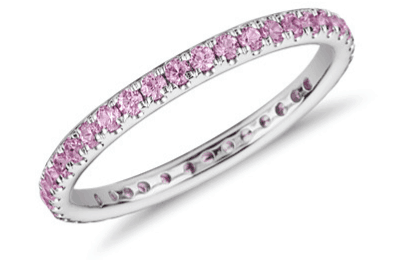 Symbolize your love this Valentine’s Day with a gemstone eternity band. Choose a full or half eternity ring that matches her engagement ring or other fine jewelry. Cufflinks, money clips and tie clips make for beautiful, high-quality Valentine’s Day gifts. 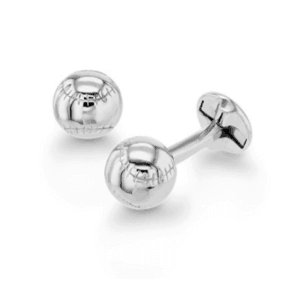 He’ll be able to wear your gift on special occasions like your anniversary and New Year’s Eve. Review the styles below and pick something that matches his personality and style. The most important recommendation we can give you for purchasing Valentine’s Day gifts is to shop with a highly reputable vendor. Rather than choosing jewelry that’s overpriced—or jewelry that won’t stand the tests of time—choose quality from the very beginning. As a result, you’ll have beautiful, well-made jewelry that can be passed down for generations. Throughout our years of experience, we’ve vetted many jewelry companies. We’ve learned which vendors are trustworthy and which ones should be avoided. Because of our expertise, we give readers peace of mind knowing that they’re receiving top-notch jewelry at an excellent price. The vendors below offer stunning options for diamond and gemstone rings, necklaces, earrings and more. All jewelry is made with high-quality metal and stones. Most importantly, these are vendors you can trust. 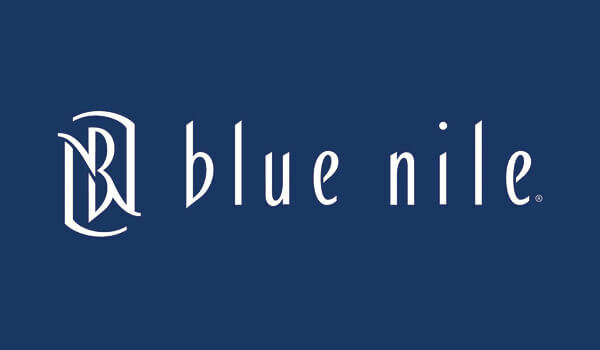 Because Blue Nile maintains the largest online inventory of diamonds, you’ll have an excellent selection to choose from. They build all of their jewelry with high-quality materials. Read our full Blue Nile review. 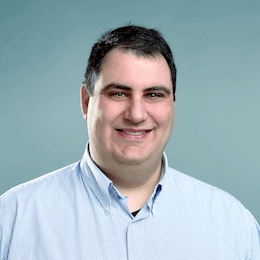 Due to their focus on customer experience, many of our readers enjoy shopping with James Allen. They offer incredible imagery on their website, so you can view each diamond thoroughly before purchase. Check out our James Allen review here. We recommend Leibish because of their solid reputation for fine gemstone jewelry. Leibish designs all of their jewelry with high-quality settings. Read our Leibish & Co. review here. Brian Gavin carries some of the most beautifully cut diamonds in the world. They offer super-ideal cuts through their “Brian Gavin Signature” Hearts & Arrows collection. We specifically recommend them for 3 Carat, 4 Carat and 5 Carat diamond rings, because Cut quality is especially important in these sizes. Read our Brian Gavin review here. 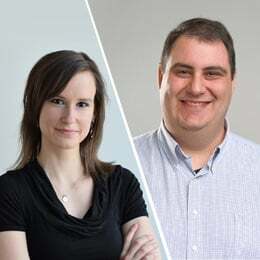 Many jewelers, like Jared the Galleria of Jewelry and Zales, seem to offer great gift options for holidays like Valentine’s Day and Mother’s Day. Their advertisements often target a particular line of jewelry and even specific items. While these may seem like excellent gift ideas, the jewelry is often poorly made and of low quality. In other words, the jewelry won’t maintain its beauty or value in the long run. As a result, we only recommend high-quality jewelry from reputable vendors (see our list above). By purchasing something from a trusted vendor, you’ll give a truly remarkable gift that will last for generations. Above all, no matter which bracelet, ring, pendant or set of earrings you choose, know that a thoughtful gift from the heart is what matters most. Have questions about diamonds or gemstones? Email us.